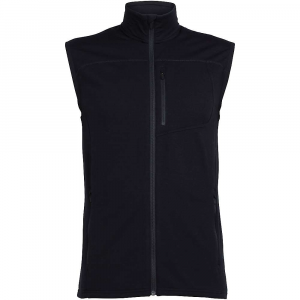 For a bit of extra warmth on those chilly mornings zip up the Men's Atom Fleece Vest from Icebreaker featuring RealFleece, recycled merino fiber around a nylon core, with a bit of Lycra added for stretch and mobility. The slim fit slides easily under your outer layers and won't feel bulky throughout the day. A reflective trim enhances your safety if you're headed out for some night activities as well. 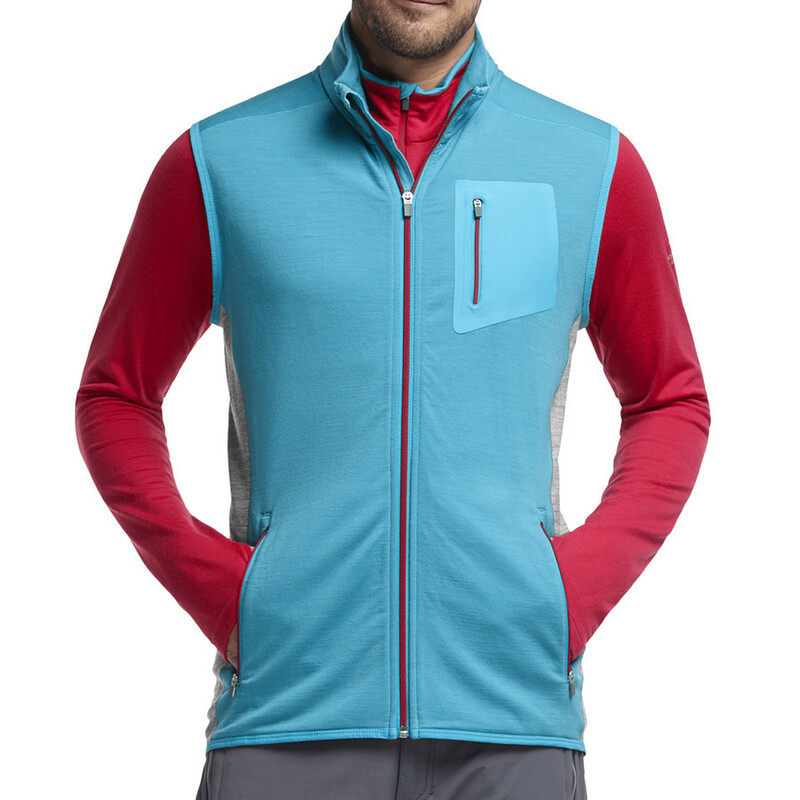 Built for snowsports, the alpine-inspired Atom Vest features Icebreaker RealFleece for maximized warmth and softness with stretch mobility. This product will be shipped directly from Icebreaker and will leave their warehouse in 2-3 business days. Eligible for UPS ground shipping only. . GT 200 lightweight midlayer: RealFleece brushed merino wool with a touch of Lycra for improved fit and movement. 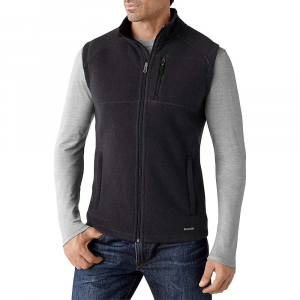 RealFleece is lighter, warmer, and stronger-recycled merino fiber wrapped around a nylon core is then brushed to maximize warmth and softness. Slim fit; ideal for snowsports. 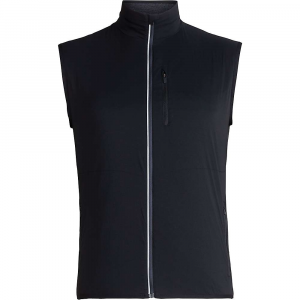 Highly breathable merino regulates your body temperature to keep you from overheating or getting chilled. Naturally odor resistant to keep you feeling fresh-wear it again and again odor-free. Center-front zipper with chafe-free zipper garage. Interior draft flap to seal in warmth. 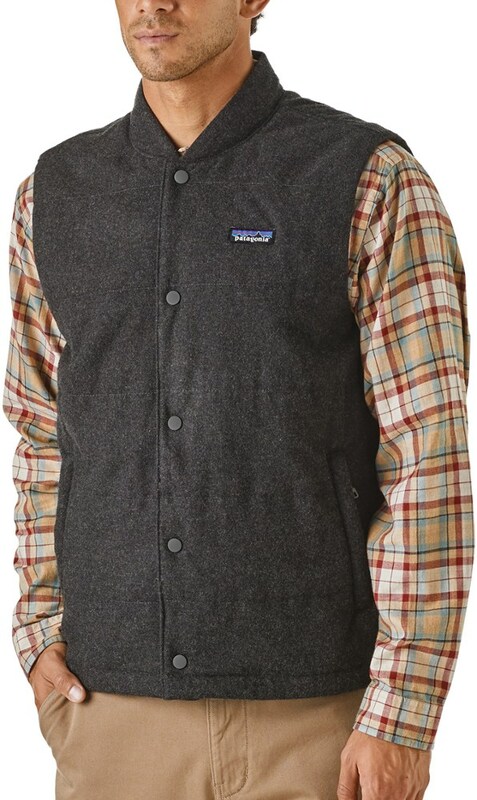 Secure zippered front hand and chest pockets. Reflectivity for visibility in low-light conditions. Machine wash; dries fast in the shade, but do not tumble dry. Discontinued . 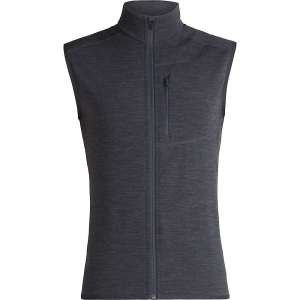 A true trail-to-town layer, Icebreakerand#39;s Atom vest is made from itch-free, moisture-wicking merino wool RealFleece that delivers odor-resistant performance in a versatile design. Available Colors: BLACK/MONSOON/BLACK, AEGEAN/AEGEAN/METRO HEATHER. 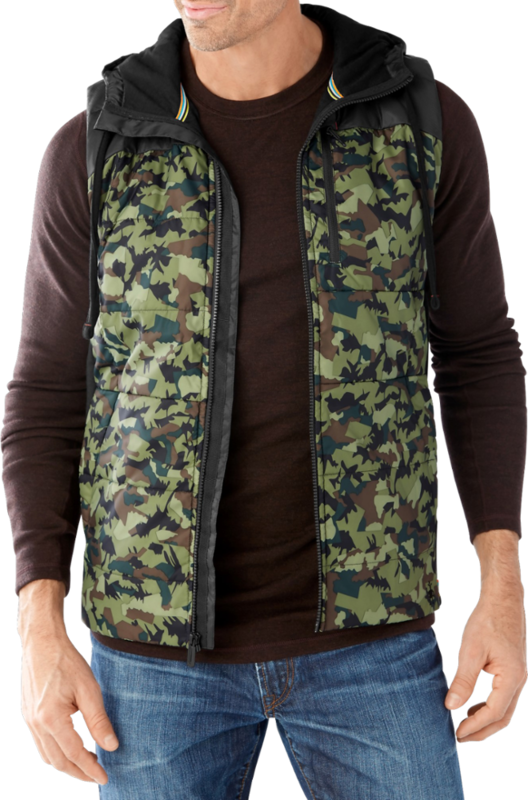 Sizes: M, L, XL, 2XL, S.
The Icebreaker Atom Vest is not available from the stores we monitor. It was last seen January 9, 2018	at Backcountry.com.